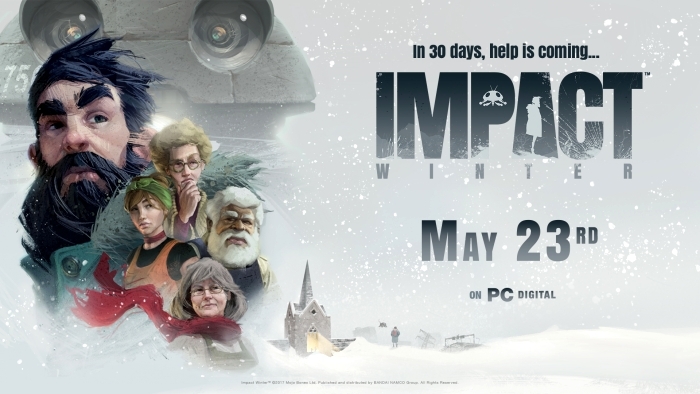 Impact Winter, the post-apocalyptic survival adventure, won’t be making its initial announced debut. 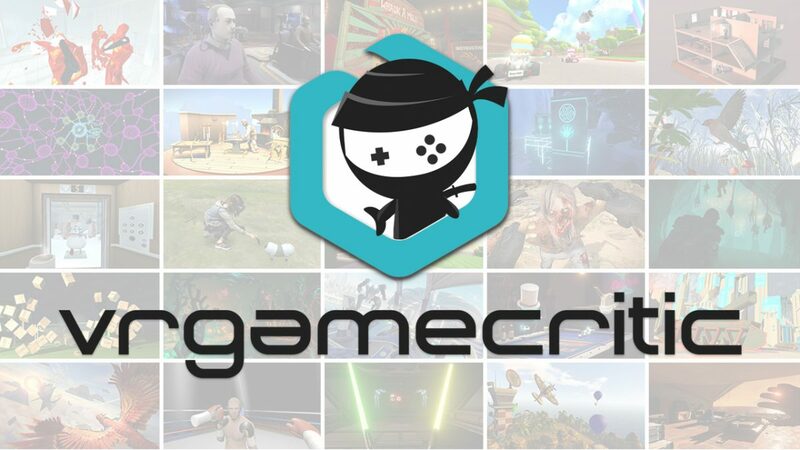 Originally slated to appear on April the 12th, developer Mojo Bones Ltd. announced today that it has pushed the launch back to May the 23th. “Why the delay? Well, the truth is, Impact Winter has become a lot bigger than we first expected: a pretty complex beast with lots of different systems and mechanics”, the developer was quoted as saying. 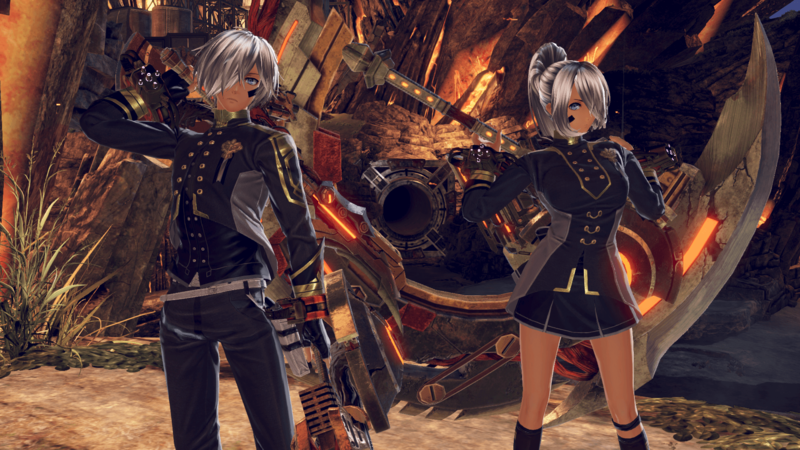 “Everything’s in place, but one of our main priorities in the run up to release has been making sure that the initial stages of the game aren’t too overwhelming and that the overall experience is evenly balanced. Given the scope of the project and our team size, it’s taking a little longer than expected. Ultimately, it’s all in aid of giving everyone the best experience possible, which is the number one priority” explained Stuart Ryall, Co-Founder and Designer at Mojo Bones Ltd.
For those of you not in the know, the game follows the struggles of five people who are trying to survive the aftermath of an asteroid impact on Earth, which has plunged the planet into a new ice age. Things seem bleak, until a mysterious radio transmission appears that promises help is coming in thirty days. With no other option, the group decides to hold out and find out what exactly awaits them in a month’s time. 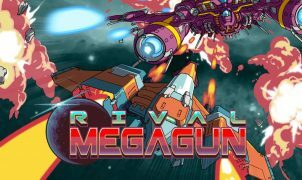 You can check out the game’s Steam page by heading over here. Take a gander at the announcement trailer below and be prepared to chill out. Be sure to leave us a comment below!